Darren Rude, CEO at youtheory, the industry leader in daily supplements with a separate men’s line of products joins eHealth Radio and the Skin Care and Supplement Channels. Tell us about youtheory and the supplement industry. Collagen is one of your most popular supplements, what are some of its benefits? Why did you create a separate men’s line of products? How did the NASCAR & off-road racing sponsorship come to be? Where can our listeners find youtheory? 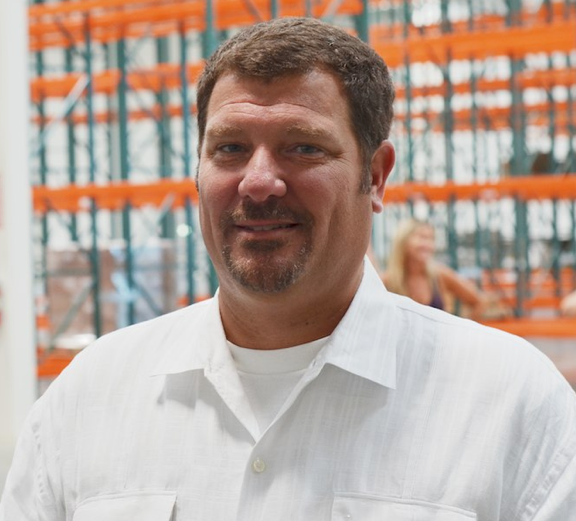 As CEO, Darren Rude oversees the team in the company’s Tustin, California headquarters that handles all of its manufacturing, packaging and shipping needs. He is personally involved in all aspects of the company, including sales, marketing, product development and distribution. Darren grew up in the grocery industry within a 3rd generation family business. Darren’s grandfather, Concetto Guiliano, joined his cousin Giuseppe Uddo to help create the Progresso Quality Foods brand before creating the family bakery and deli, Guilianos. After years in the family business, Darren decided he needed to manufacture a different type of food, supplements. Using the knowledge that he had, Rude worked for three leading manufacturers before he launched Nutrawise in 2011. Nutrawise created the youtheory brand that has reached over 55,000 retail locations in three years and expanded worldwide with offices in London. Youtheory launched a line of dietary supplements specially formulated for men that includes Advanced Collagen, Joint Collagen, Revive After Workout and Collagen Powder, in June 2014. With the help from his retailers, Darren was able to create youtheory racing, which is involved with NASCAR and off-road racing as a way to promote the beauty product to a male audience. Darren and his wife Patty split their home between Orange County and Arizona. Both he and Patty, who also serves as the president of Nutrawise, are involved in the local community and various charitable organizations. Darren and Patty travel to Kenya to aid and support projects close to their heart. Darren and Patty have six children.